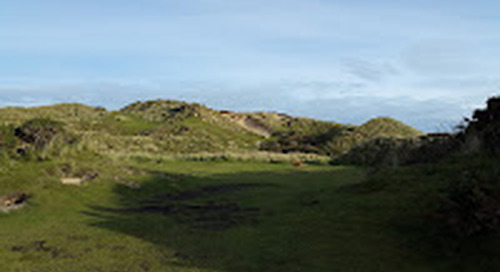 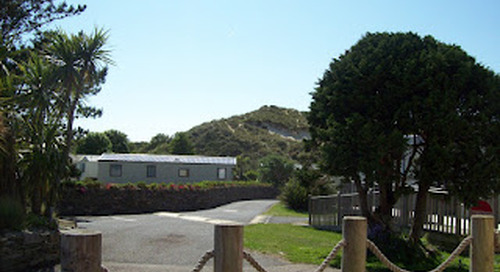 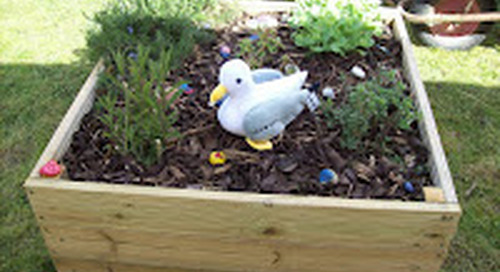 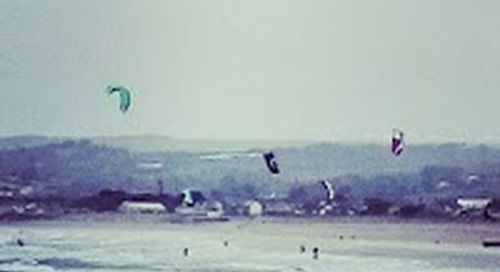 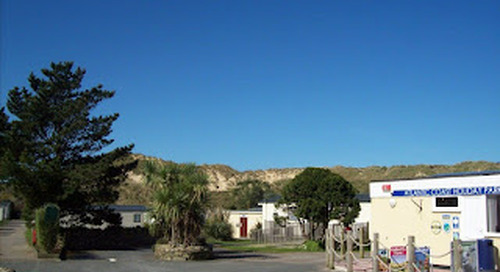 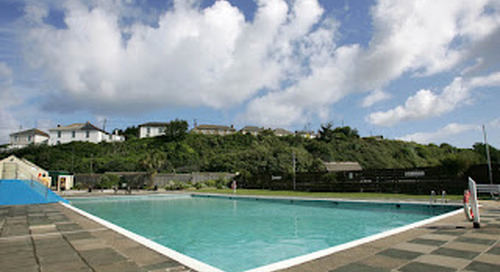 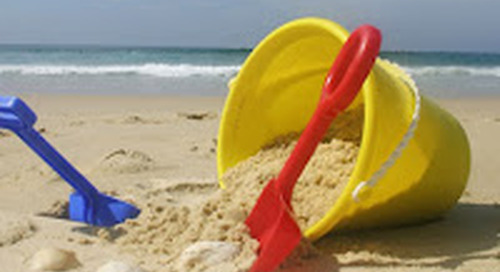 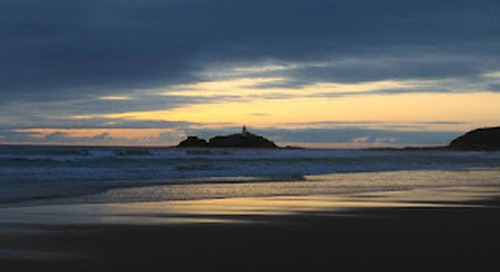 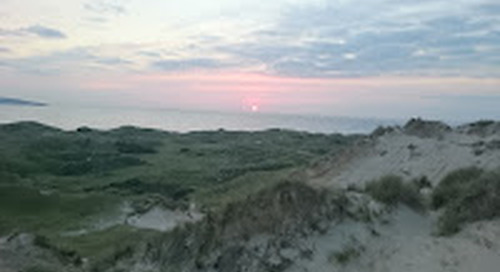 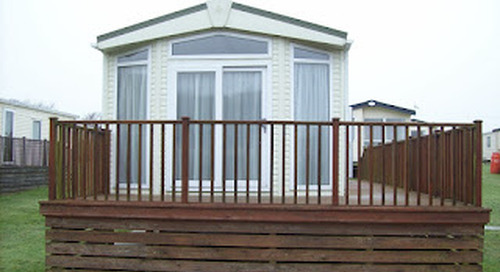 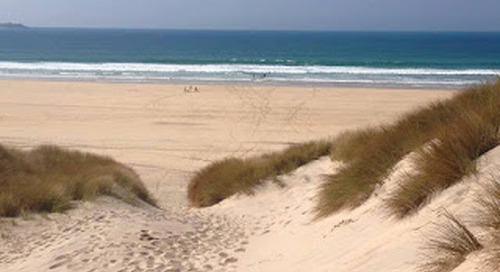 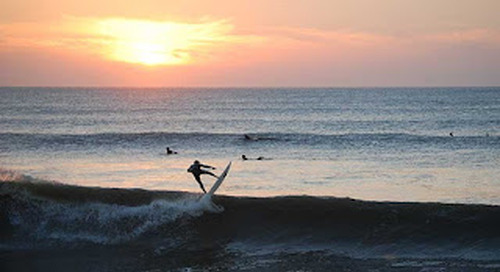 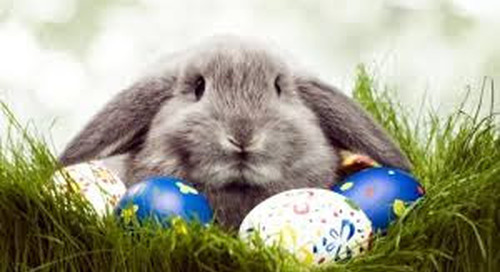 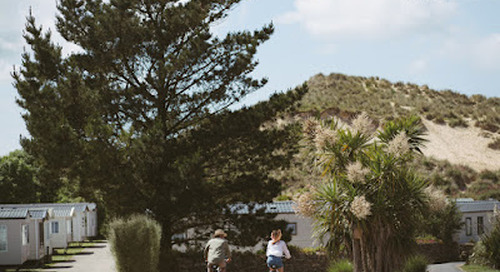 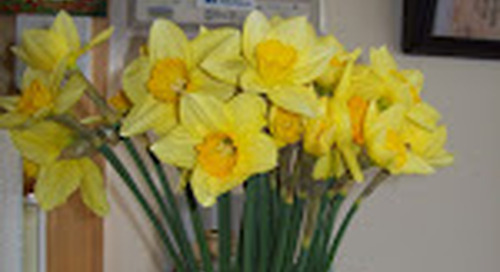 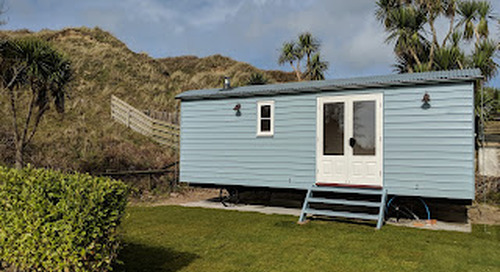 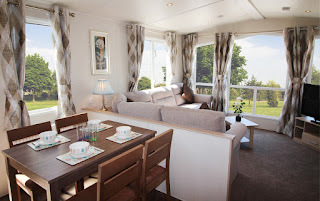 Home » Cornwall Holiday News » Caravans on the move! 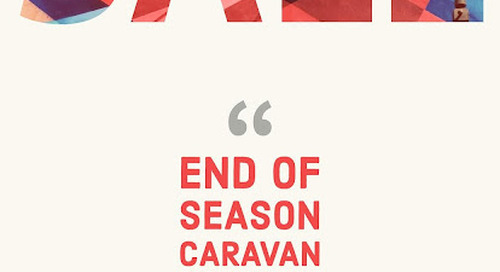 We have said our goodbyes to our no. 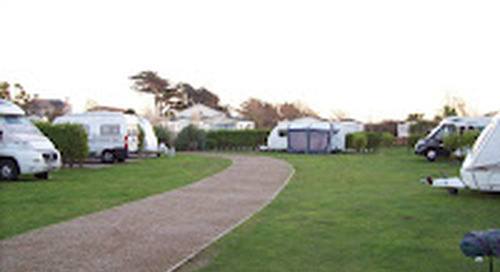 12 Cosalt Riverdale caravan - it had a safe journey up to one of our sister Parks - Pakefield. 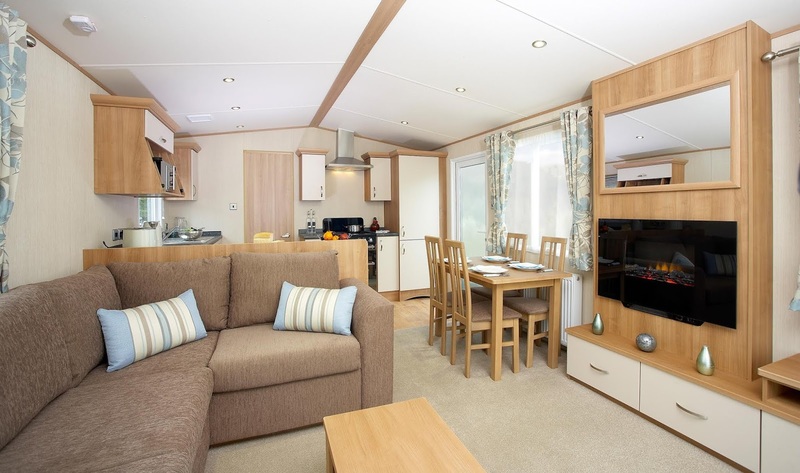 We welcome another brand new Victory Torino Super, this is going to be our latest edition to our Platinum hire fleet. 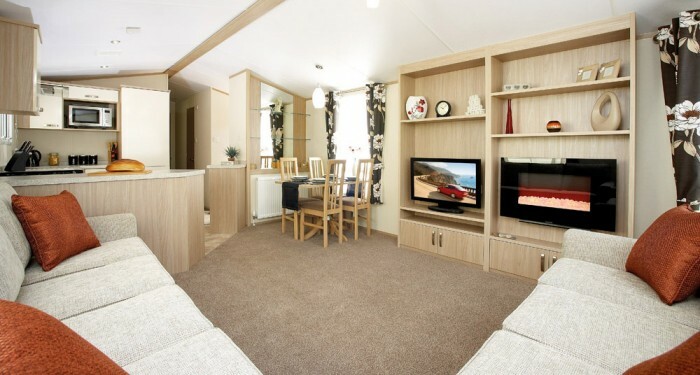 The Torino Super has 3 bedrooms so ideal as a family caravan, the kitchen/ dining area is ideally separated from the lounge area yet still offers a large open plan space with plenty of room for the whole family. 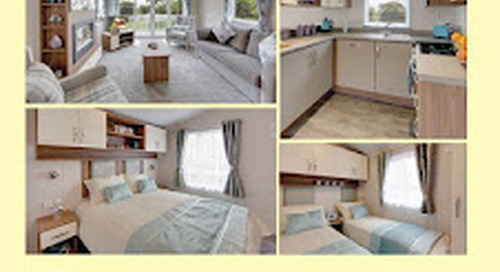 There is an en-suite shower room and separate toilet. Our Platinum Willerby Sierra has also been moved from the no through road area to a lovely spot on the top row. 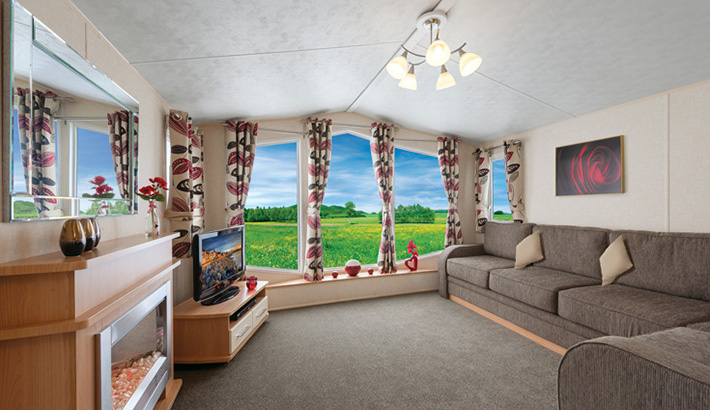 The large bay window now has a beautiful outlook on to the sand dunes and will be ideally placed amongst our other Gold and Platinum caravans. 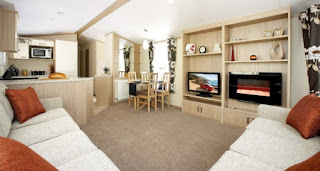 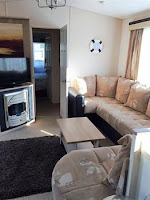 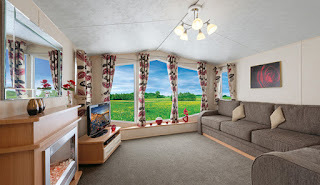 The Sierra is also a 3 bedroom caravan with an open plan lounge/ dining and kitchen area. 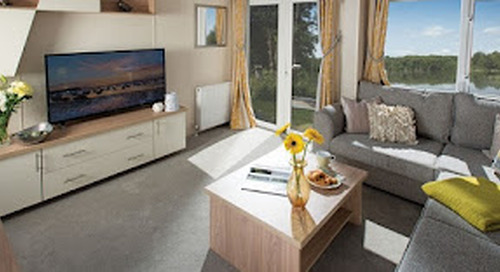 Atlantic Coast are expecting the arrival of a brand new sales caravan - ABI Sunningdale Premier due to arrive at the end of June. We have received lots of interest in our new Atlas Chorus 7 so we are looking forward to 'showing' off both vans as they are being prepared for sale.